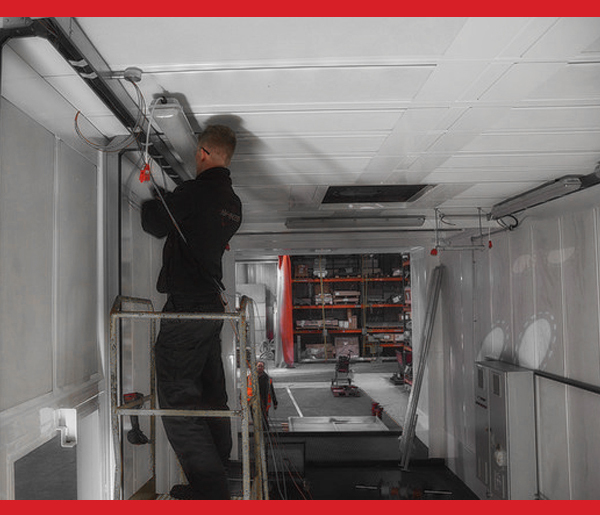 Advanced have a busy team of Electricians and we have positions available for qualified Installation Electricians to assist in the installation of small light and power within our bespoke purpose built generator and switchgear housings. The role will include working with other electricians and electrical support staff. 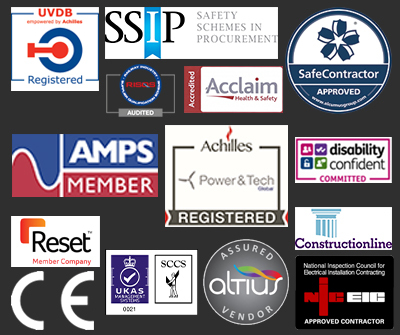 Following 2D drawings you will be required to measure cut and install containment and fixtures and fittings to a high standard, wiring through to a local distribution board, labelling, connecting and dead testing. All work is to be installed to BS7671 17th Edition rules and will be tested in line with NICEIC test requirements. We require electricians who are conscientious in their way of working, self-motivated and able to work on own initiative, but be able to cope with the pace of production whether working as part of a team or on their own. Occasional site works and overtime available when required. 40 hours per week, Monday to Friday, 8am to 4.30pm. Overtime, when available, at time and half. Qualifications - City & Guilds 2382-12 and BS7671– 17th Edition; EAL Inspection and Testing or equivalent. Must have at least 3 years’ experience in this or a similar role with generators and their control systems. A full clean UK driving license essential as job involves occasional on-site working. The successful candidate will be conscientious in their way of working but be able to cope with the pace of production whether working as part of a team or on their own.